You don’t need to go to bank for your payment as because Photo Editing Park (PEP) allows you to pay through online. So you are completely free from hassle! 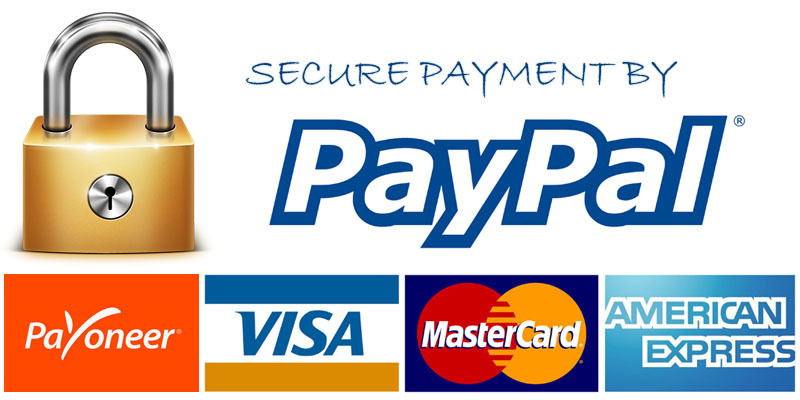 We allows PayPal, Skrill (formerly MoneyBooker), Payza (former AlertPay) etc for your online payments.